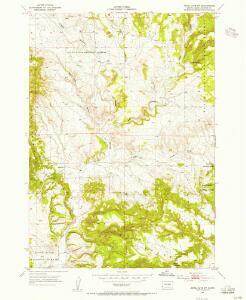 Geological map of the Black Hills of Dakota. Map of the Black Hills of Dakota. Shell Highway Map of South Dakota. 1 : 1562000 Hammond, C.S.